You must receive certain state benefits such as Guaranteed Pension Credit, Working Tax Credit or other Allowances. 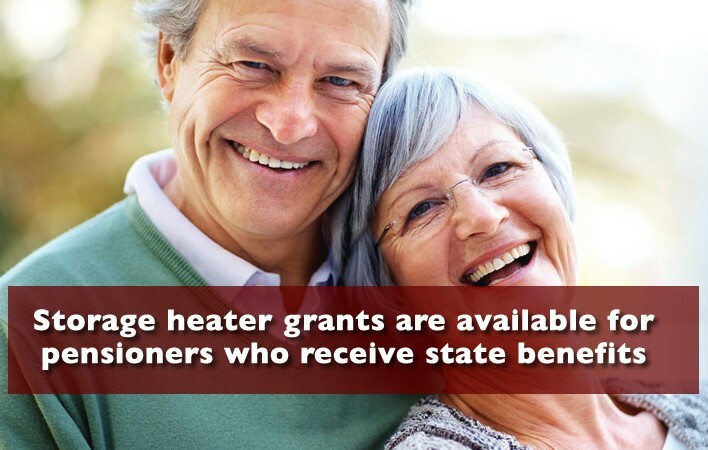 More information about qualifying criteria for storage heater grants for pensioners can be found HERE. Storage Heater Grants for Pensioners are Available Now. Once you have completed our online form, a member of our friendly team will telephone you to confirm the information you have provided. We will explain how the storage heater grants for pensioners scheme works and answer any questions you may have about it. The amount of storage heater grants for pensioners is based on the reduction in carbon emissions achieved by upgrading your heating system. The more you cut your carbon footprint, the higher your storage heater grant will be. For some pensioners, the storage heater grant will cover the full cost of installing new storage heaters but for others there may be a contribution required. This cannot be calculated until after a free survey has been carried out but if, once you know the amount of any contribution you decide not to proceed, there will be no charge. Will I Lose My Winter Fuel Allowance? Winter Fuel Allowance of between £100 and £300 is a tax-free payment to help with your heating bills during the cold weather. 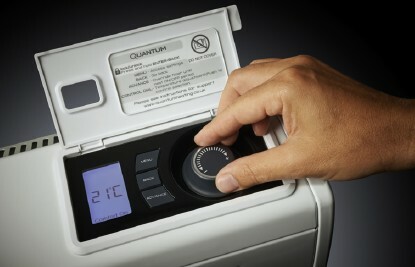 If you qualify for a storage heater grant or a boiler grant it will not affect your winter fuel allowance. The winter fuel payment is paid automatically to householders who receive State Pension or certain other social security benefits. If you don’t currently receive a winter fuel allowance but think you may qualify, you can do so at https://www.gov.uk/winter-fuel-payment/how-to-claim.